Research guide users increasingly expect high-quality experiences on mobile and tablet devices. Andy Hickner, an experienced web professional and LibGuides expert, will show you the latest on making research guides accessible and user friendly and how to get data that allow you to continually improve your guides and demonstrate their impact. Click here for more information on Take Your Research Guides from Good to Great. 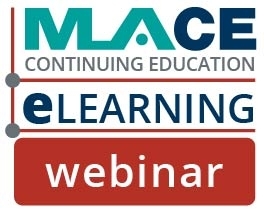 For more live and recorded webinars, go to MEDLIB-ED.